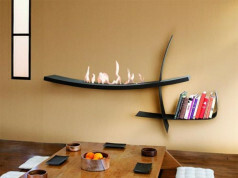 Wall-mounted Ozzio Gloss bio fireplace by Barni&Basile intrigues, draws the attention and finally – enraptures. The hypnotizing fire closed in a white frame finished with aluminium is the symbol of Italian art and power of minimalism. 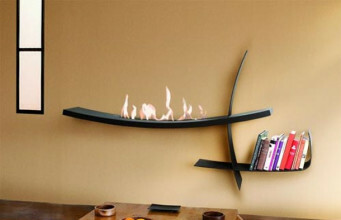 High quality, sophisticated design and care about safety are the main aims, used in creating Gloss bio fireplace. 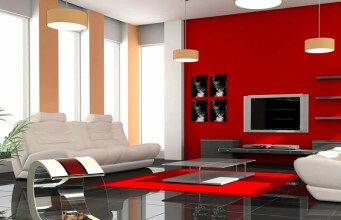 As a result we receive a model joining the unique style and the variety of arrangement possibilities. Available in shining white or polished aluminium colours, Gloss model is the connection of classical tones and untypical shapes. 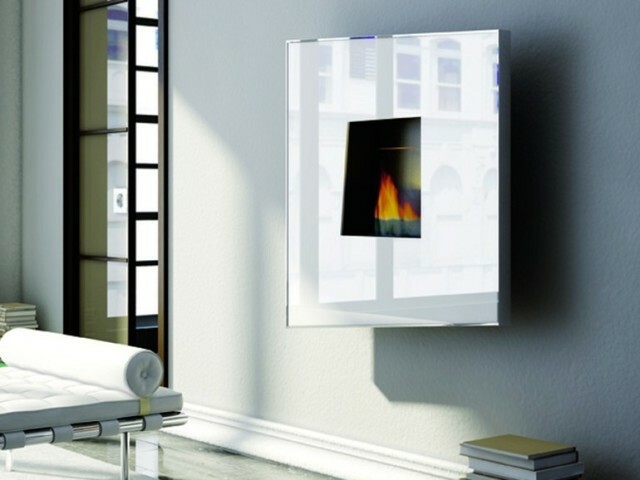 Extraordinary shape of asymmetrical hole for the burner closed in equally unique frame creates unusual proposal for modern, minimalistic and modern interiors. Therefore, that perfect and up-to-date model charms with simplicity and elegance. 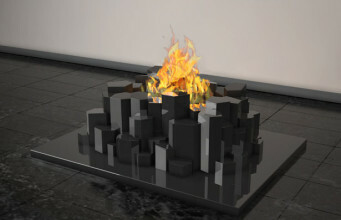 Flickering fire in case of Gloss is breaking through the convention of well-known hearth. 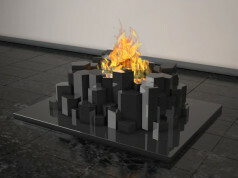 Due to bioethanol combustion we receive warmth and a little bit of steam, without chimney-ventilation system. 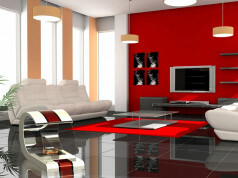 Gloss works independently, without any outside sources of power. 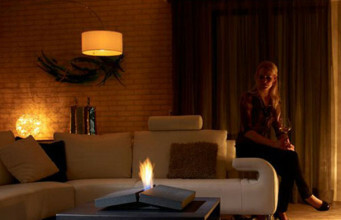 Bio fireplace Gloss ensures immediate warmth, regardless of the size of the room. Flame lasts from two to three hours. 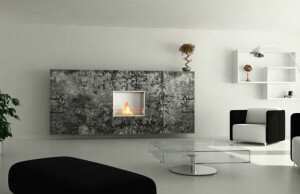 Bio fireplace consists of Alfa hearth (750 centilitres volume), made of high quality stainless steel. 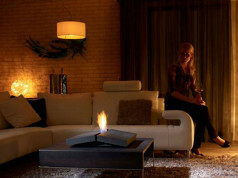 Bio fireplace is equipped in a lighter and a lid. The dimensions are the following: particular side frames are 110 cm wide and 95 cm high and 19 cm deep.